A few months ago a good friend of mine, Ryan Nopp gave me a book for Christmas. It is called “Great Sausage Recipes and Meat Curing” by Rytek Kutas. It is an older book, but it is a piece of gold for those of you interested in the art of making sausage. I read the entire book from start to finish in about 4 days, which is a marvel considering it is a book about making sausage. It’s not the “Fifty Shades of making Sausage” if you know what I mean. 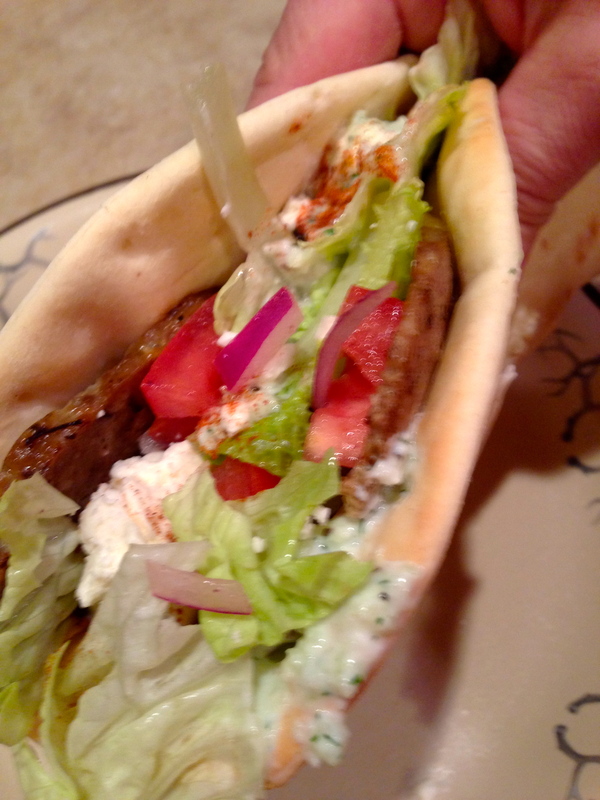 At any rate, I have always been searching for a recipe to make Greek Gyro meat and it has been unsuccessful until I got to the end of the book, in the chapter….Misc. Favorite Recipes. JACKPOT!!! Let me tell you folks, I never blog about the bad recipes, this one puts a ton of different flavors on your tongue and finishes better than any store-bought Gyro’s I have ever had, and trust me I have had my share of them. Pita bread you can buy in the bread section of most grocery stores. Add all the recipes into a food processor, or a mixer. 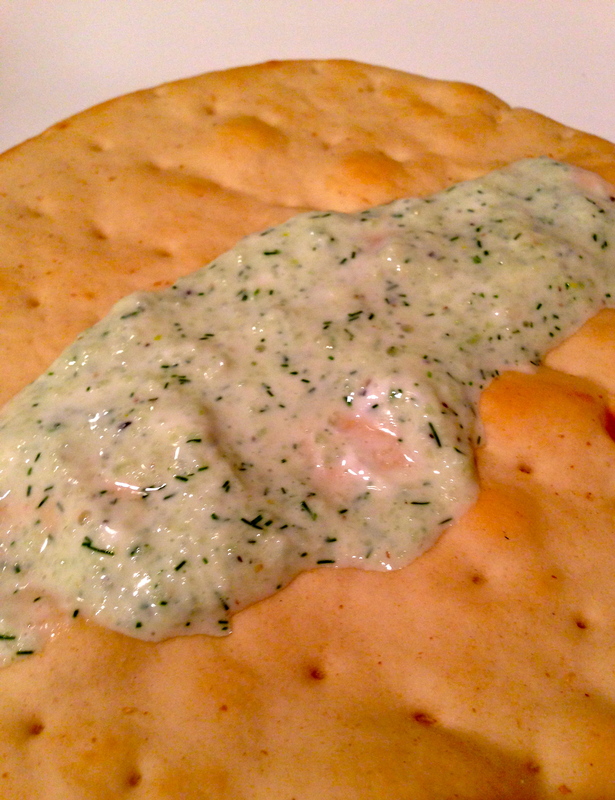 I used a food processor because I wanted a dense smooth texture. Blend all ingredients really well. 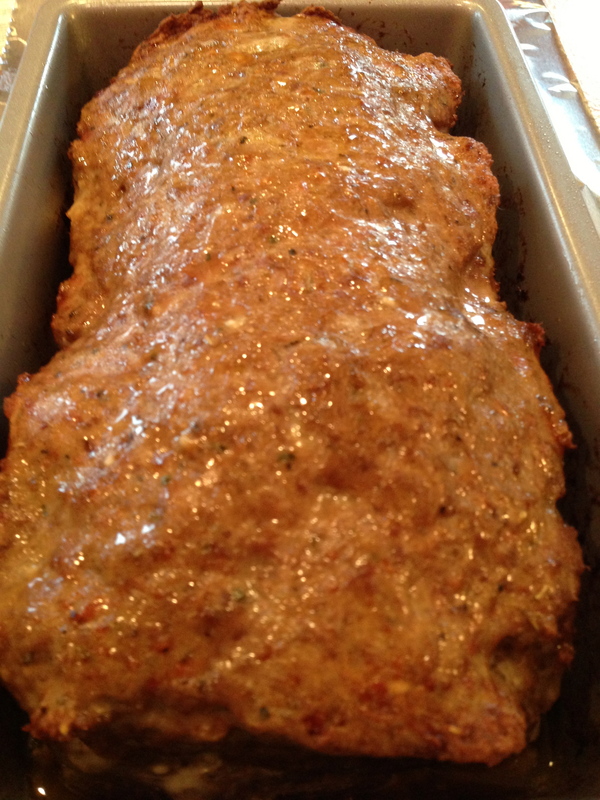 Spray your loaf pan with Pam, and put your mixture into it. Place in pre-heated oven at 325 degrees for 1.5 hours. Remove and let cool on the counter top. This is what it looks like when removed from oven. Once cooled, put in refrigerator and cover with clean plastic wrap. Mix all the ingredients together in a bowl, season with a pinch of salt and pepper. 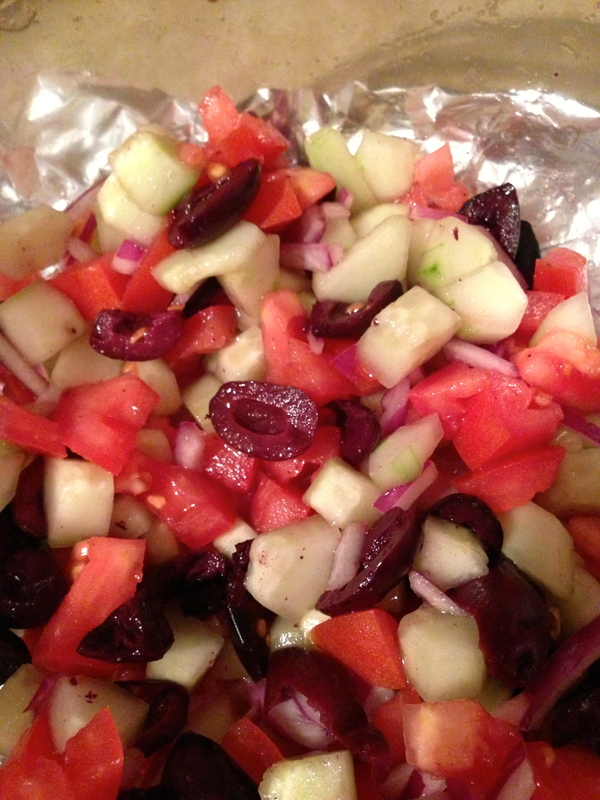 Chopped and put into a bowl and put in fridge until ready to build Gyro. 1/2 cup chopped cucumber, peeled, seeded and chopped. Mix all the ingredients together and set aside. 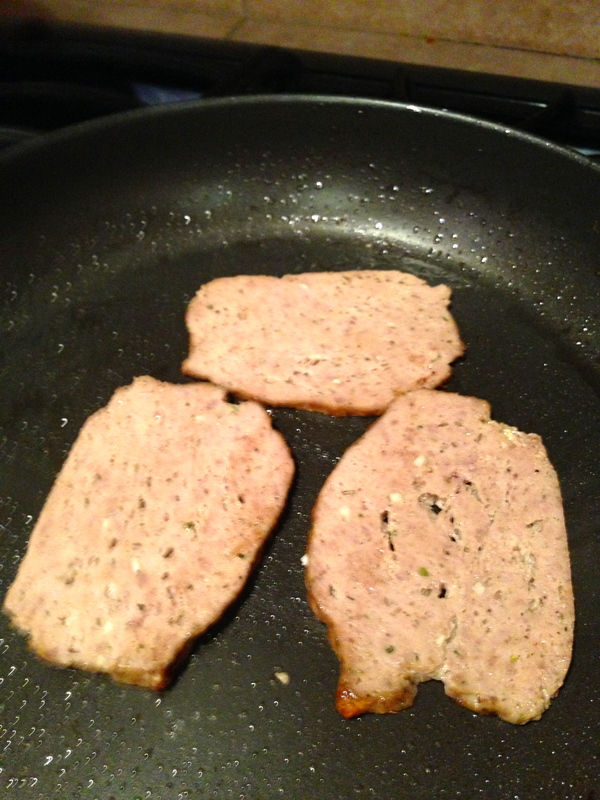 Remove your Gyro meat from the fridge and begin slicing 1/8th thick. 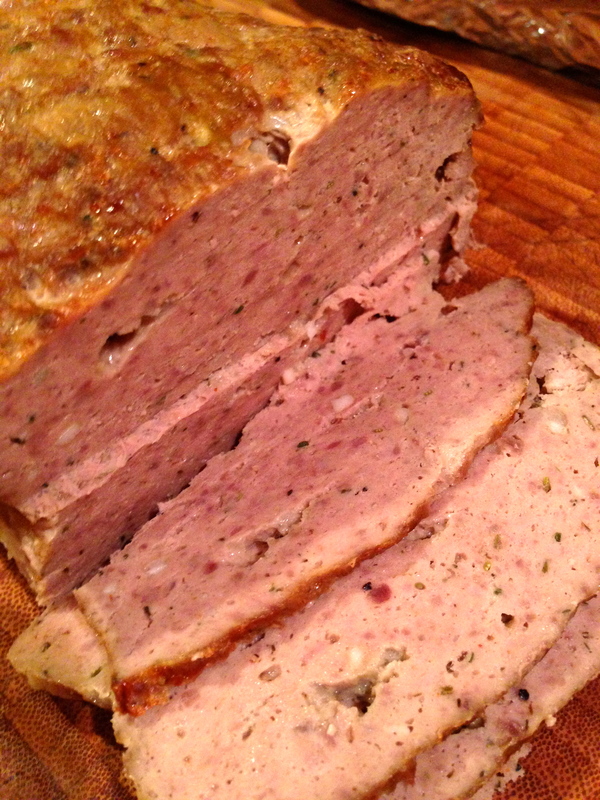 Slice the cold meat in 1/8 slices. Get a pan medium warm and add a few slices, take one pita bread round and microwave for 20 seconds. Quickly brown both sides about 2 minutes each side. Once the pita bread is warm, take out and plate and put a little T-Sauce on it. The special Greek Sauce I call “T-Sauce”. Add your warm meat, then top with the Greek Vegetables, and then a little Feta. 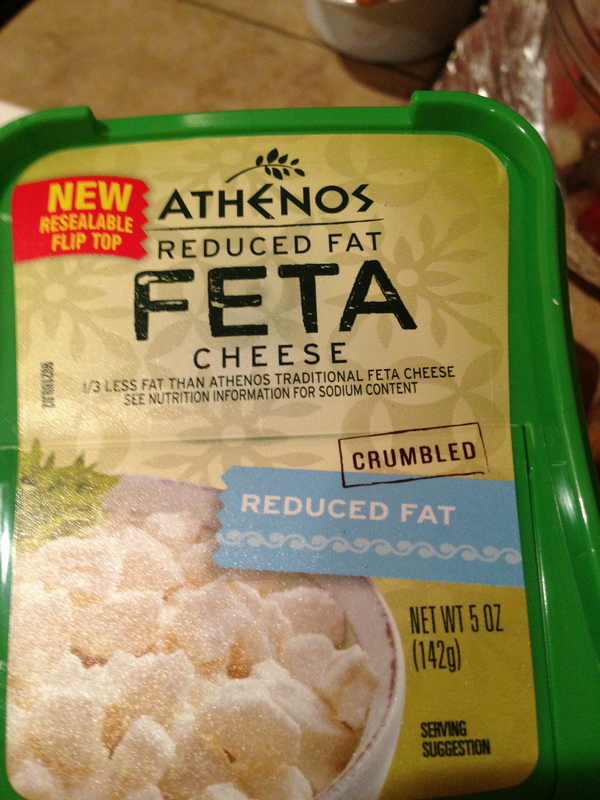 I even used reduce fat Feta…still on the diet. Then add another little dollop of the T-Sauce, and a dash of paprika. Look at those Greek Colors! Add some chopped Salad, roll it into a big taco and stand back and enjoy the ride. You are going to have left over meat, and that is okay. I van-pac my Gyro meat for another battle in the kitchen. It is fast this way and will impress your friends. 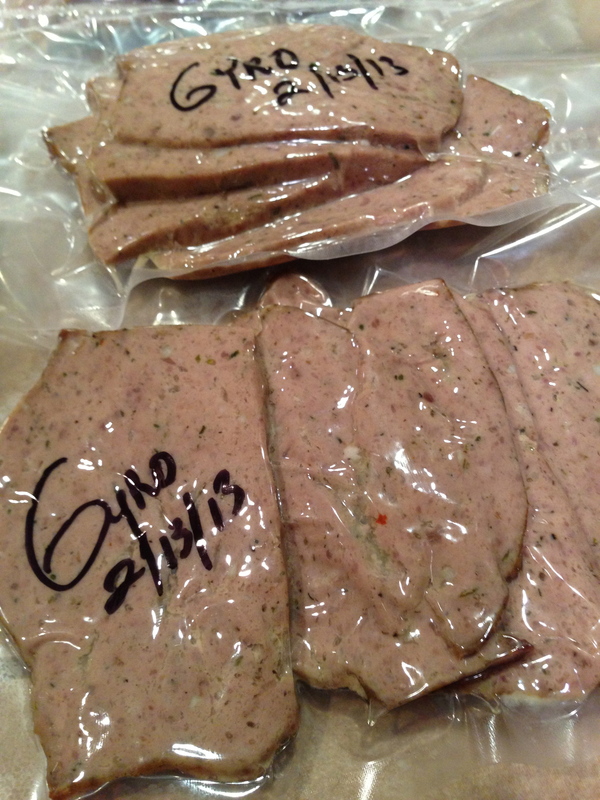 Ready for the freezer for Rapid Deployment Greek Gyro Meat. Thank you Ryan for the Christmas Gift. This one is one for the “Best of” Hunting Chef. Looks great. Would love to try it, but have no idea where I would find lamb sausage. Do you have access to lamb? Hey do you understand these ping backs? Is that just spam or something? ■Person A posts something on his blog. ■Person B posts on her own blog, linking to Person A’s post. This automatically sends a pingback to Person A when both have pingback enabled blogs.  ■Person A’s blog receives the pingback, then automatically goes to Person B’s post to confirm that the pingback did, in fact, originate there. For example, Yvonne writes an interesting article on her Web log. Kathleen reads Yvonne’s article and comments about it, linking back to Yvonne’s original post. Using pingback, Kathleen’s software can automatically notify Yvonne that her post has been linked to, and Yvonne’s software can then include this information on her site. Can you draw this on the drawing board with pictures and stuff? Naw, I ain’t that smart. Say you write a post on a chili cheese burger. I like it, so I do a post on the same topic and write something like “I got the idea for this chili cheeseburger from The Hunting Chef” and put a link back to your post. You’ll get a ping back saying I did that and you can come check out my blog to see what I said about it. Hahaha…I get it. Now I got to go see what these guys said about my shiznat! Love the post! 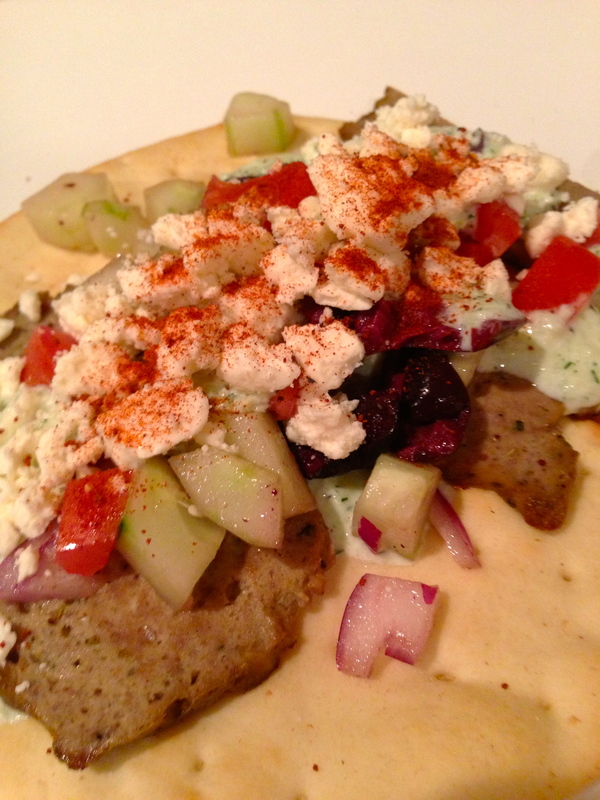 My Husband really enjoys Gyros, Think I will have to try this for him one day! It was very good. I also did it with a slow roasted shoulder, smoked it for an hour then slow cooked it with onions and garlic and a wee bit of beef base. It was very good as well. Sounds wonderful. I love trying new things, last week we did a sushi tasting dinner this week we are doing Indian! I really love seeing what you can do, I have only ever had game meat once, cooked it myself and loved it! Thank you I appreciate your input. And I think your blog rocks!! huntingchef.com has potential, you can make your site go viral easily using one tricky method. Seriously I was blow away on how authentic it is.